In the UK alone, more than 600 bingo halls host tourists from all over the world and local as well on a daily basis. 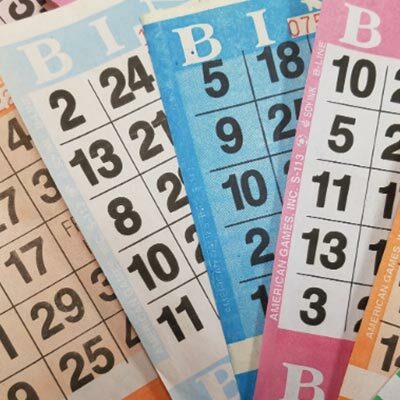 Since bingo was first welcomed on the scene around the 1960s, it was always destined to evolve and now it is one of the games that are gaining traction on the internet. The game is beloved by both the young and the old. People are attracted to the friendly and fair nature of the game. 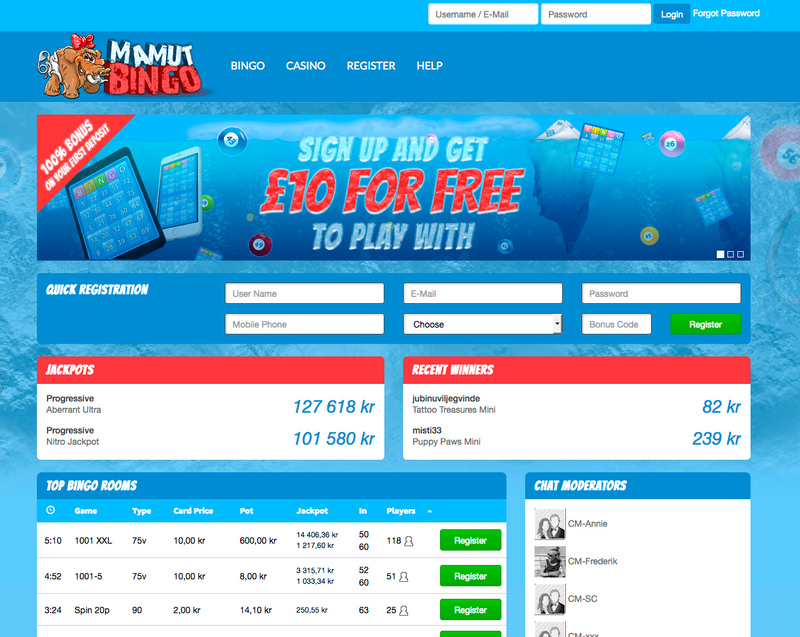 In bingo chat rooms many people make friends and learn more about the game in a interactive and engaging way. Celebrities such as Robbie Williams have proclaimed their love for this timeless game. Even the Queen of England is reported to have taken a fancy to the game. Some research alludes to astounding figures of up to 8% of the world’s population having played the game at one point or another in their lives. Bingo is known to have existed as early as the 1530s. Most documents show that the game possibly had its origins in Italy in the days of the Renaissance era and can be traced to Lo Giuoco del Lotto d’Italia, the Italian national lottery. From Italy it is said that the game of bingo was then introduced to France in the late 1770s, where it was called “Le Lotto”. Apparently during those times, it was a game predominantly played by the nobility or wealthy men of society. There are also indications that the Germans also played a version of the game in the very early parts of the 19th century. It was actually a game used to assist children learn mathematics and other subjects. 1800s, but they used it as a child’s game to help students learn math, spelling and history. By the time the game eventually landed on the shores of the United States, people were calling it “beano”. It was considered a country fair game in which a dealer would typically select numbered discs from a cigar box and players would mark their cards with beans. They would subsequently call out beano” if they won. Bingo seems to be a very popular game with the ladies. In fact there are more Female Players than males in the world of bingo. According to some statistics, about a fifth of Bingo players are men, while the rest are women. Reports from 2012 reveal that over 2.5 million female players in the UK alone played their favorite game playing from online bingo sites. If you consider that women have become more independent professionally and financially in modern times and are just as partial to a gambling flutter as their male counterparts it makes sense to see this huge interest in the game. Women also love bingo because when playing the game they don’t feel as though the games are male dominated compared to some games such as poker. This opens the doors for women to enjoy it more and you can see by how online sites are designed with the aesthetic leaning towards what women would find more attractive such as the pink colors which are common on most bingo sites. Online bingo can be good to keep those brain cells active throughout the day. Bingo is a stimulating game that can keep players both entertained and captivated which boosts their attention span and memory retention capabilities. By working toward a goal and anticipating a win, the game cultivates motivation which is one of the effects bingo has on the brain. Bingo has the capability to help train a player to think faster and the brain to work quicker. 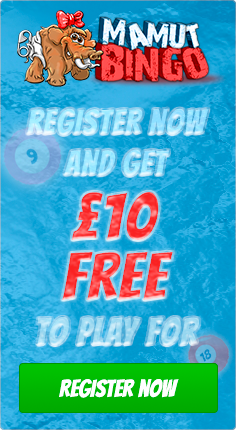 Since bingo is a fast paced game where numbers are often called out in quick succession, a player has to have the capacity to search for their number and then move on to the next. This exercise really helps to train the brain of the player and quickens their reflexes as they have to promptly respond to commands. Studies have also indicated that the game is particularly helpful to the elderly people or middle aged persons who are generally more vulnerable to dementia or Alzheimer’s disease. Bingo keeps the mind stimulated and working which can fight off the degenerating power of the disease. Because the game is predominantly played by women, they typically play the game for enjoyment and not necessarily to make a lot of money. Bingo is not considered a gambler’s main attraction because the winnings tend to be considerably lower compared to other games which are more gambling oriented. Bingo games tend to be quite cheap and as long as a player can control their spending habits, they are unlikely to lose a lot of money playing bingo games. The other great thing is you can actually play free bingo on a lot of online bingo sites and they the good ones typically have promos and discounts which is a big boost. Many online bingo sites not only offer extremely attractive bonus packages, jackpots and cash match options but they also offer a variety prizes. 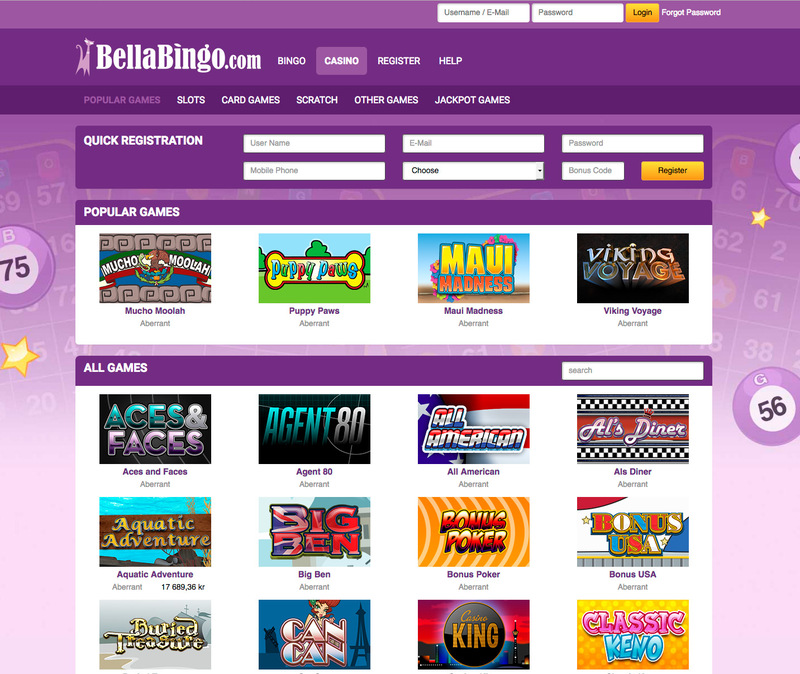 Online bingo gives players complete control; players can relish playing the game from the comfort of their own home. With a busy schedule and life it can often be hectic for many people and the convenience of playing online cuts the travelling expenses such as fuel to drive to a traditional bingo hall for example. 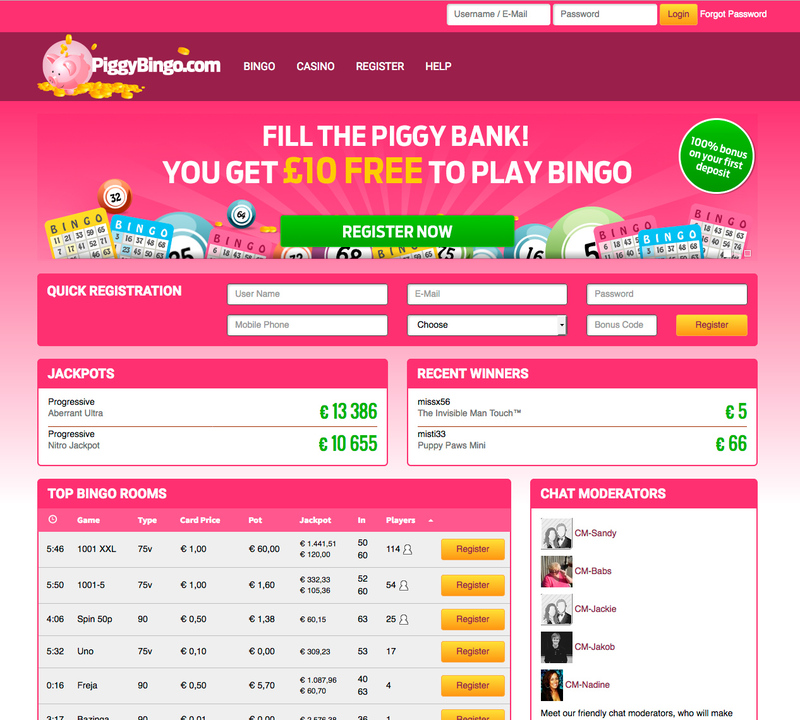 Online bingo also lets players set their own budget and control their spend which means that players can always ensure they are sticking to their preferred budget and they can always pull out of the game whenever they feel that they have spent enough money that corresponds with what they can afford and are willing to risk in playing.